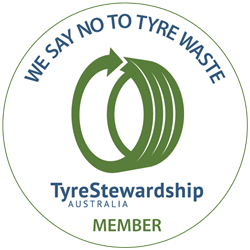 At Tyrepower Orange we are your local wheel specialists, stocking a large range of popular brands to meet your needs and budget! We also stock MHT Wheels Including Fuel, Niche, Dubb, Foose and US mags American Republic Wheels including Cragar, Boyd Coddignton. We can get just about any wheel or style you can image. Bring your vehicle in for a no obligation consultation, we would love to help you create the ride of your dreams. Check out wheels to fit your vehicle below by selecting your specific car model, then view the wheels from popular brands including Advanti, CSA, TSW and Speedy Wheels.You can view the wheel on your exact model car down to the same colour! View specific details of the wheel and make an enquiry straight away! 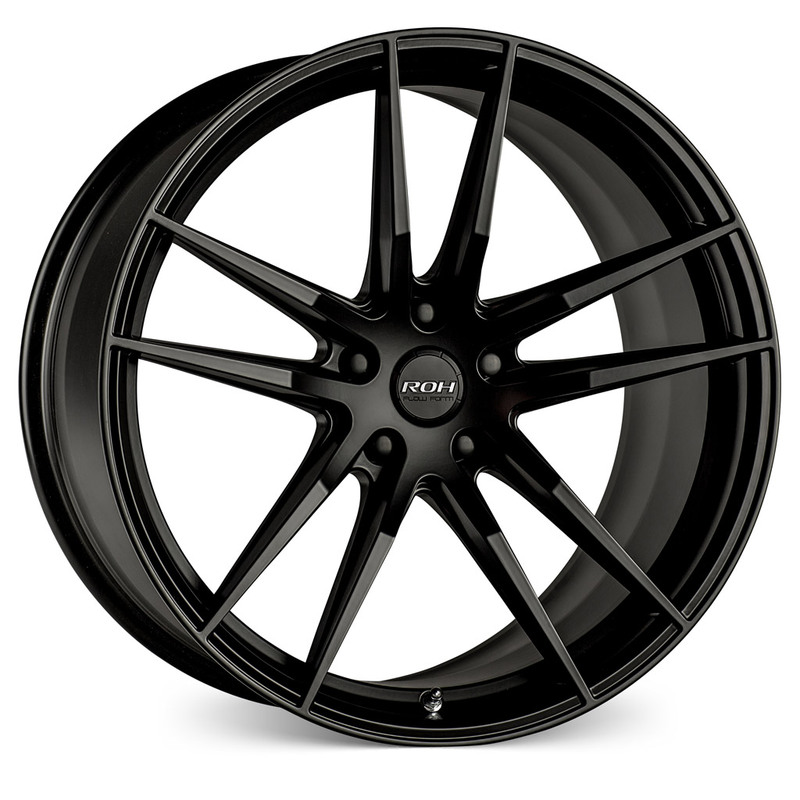 New to the exclusive range of ROH Lightweight Performance© Street Wheels, all new Flow Form RF2 in matt black finish is available in 18” & 20” staggered sizes.